Beautiful Brick Home located in the Stoneridge Subdivision just off Spencer Rd. 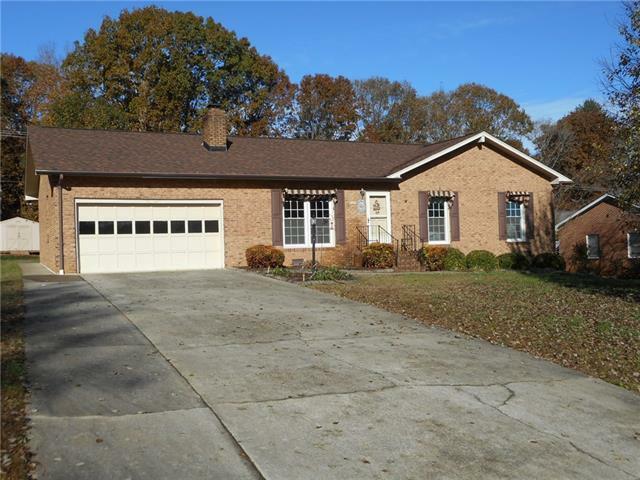 Home features 3 bedrooms, 2 baths, Kitchen, Dining Area, Breakfast Bar, Living Room with Gas Logs, Laminated hardwoods in living and Dining Area, Large Closets. Large Den area leading out to a covered deck. Double Attached garage and storage shed in back yard. This is a super nice home that has been well maintained. Located in a very convenient area within minutes of I-40 and local shopping and eating. Home is move-in ready.